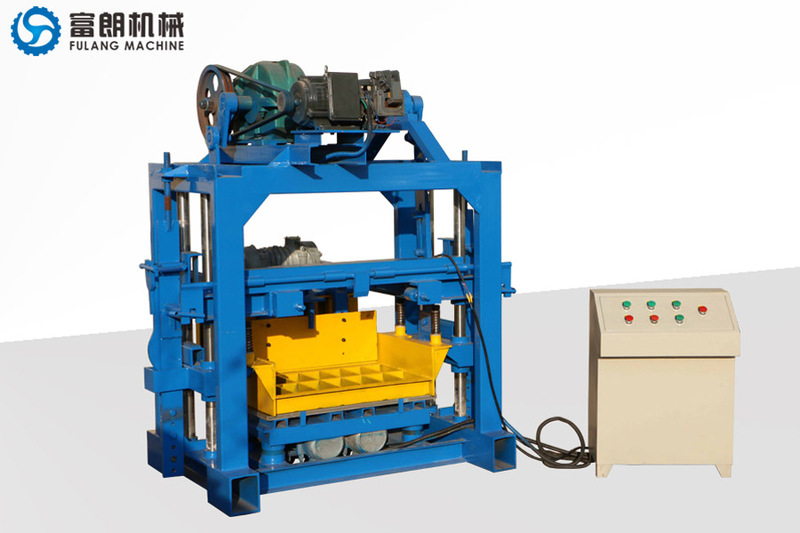 1)The mould adopts precise wire cuttiong technology to reduce error and carburzing heat treatment technology to prolong its sergvice life. 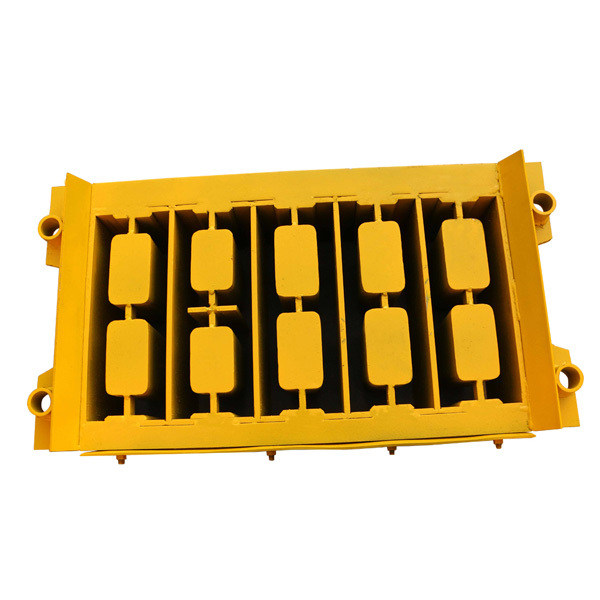 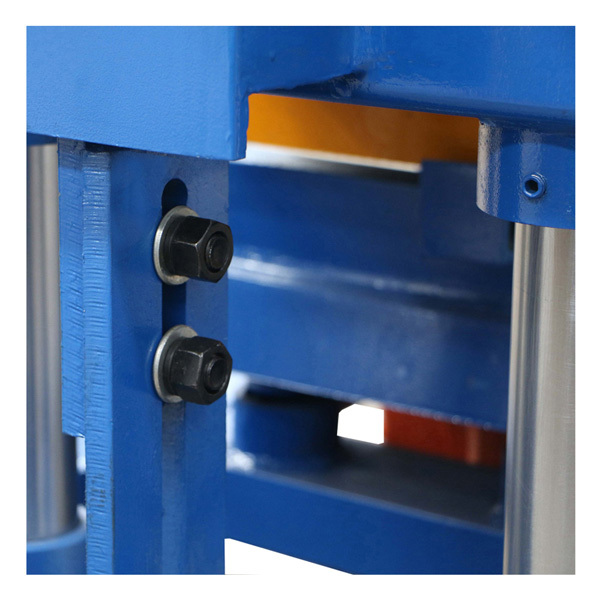 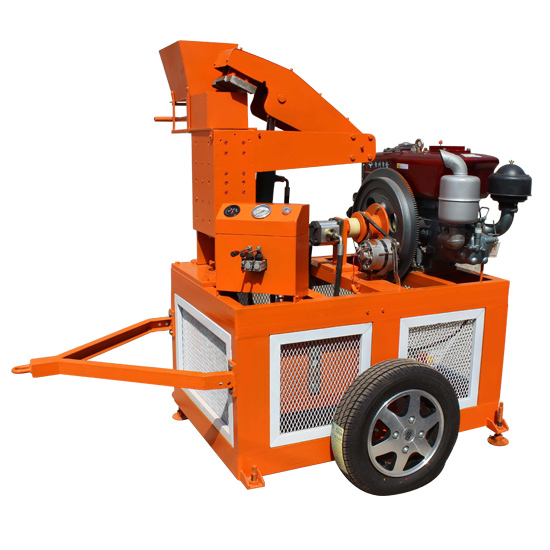 2)QTF40-2B use three vibration system,which is can keep better quality with low-power,add one motor,8.8KW in total. 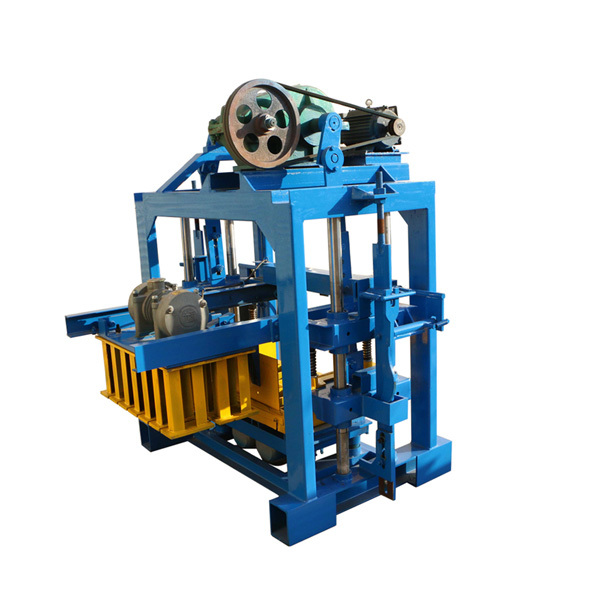 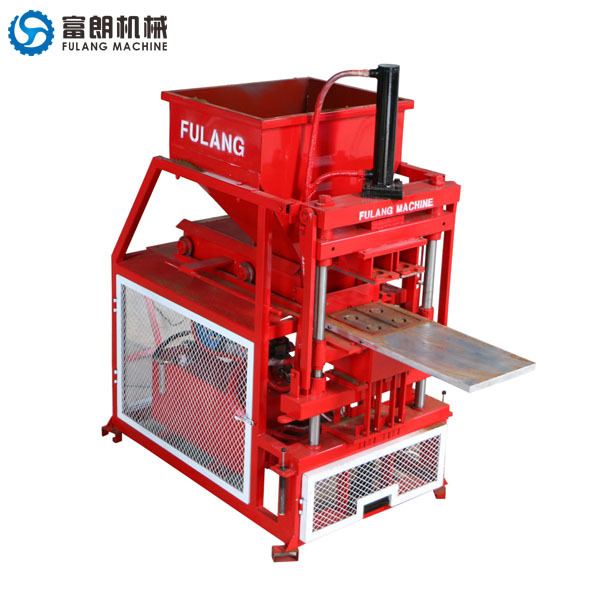 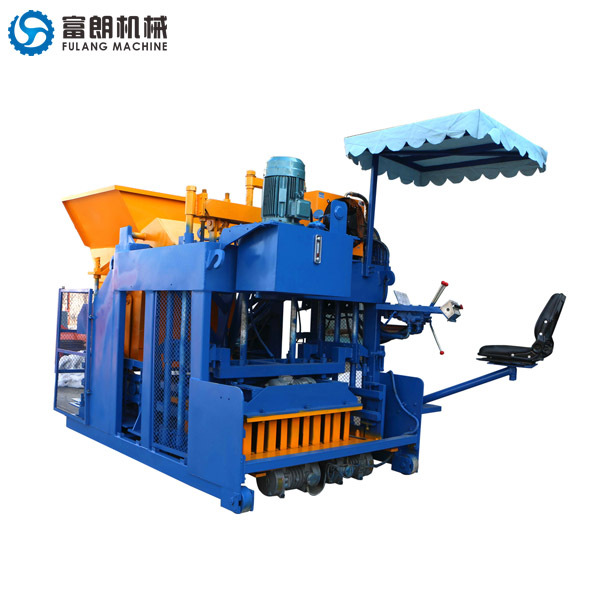 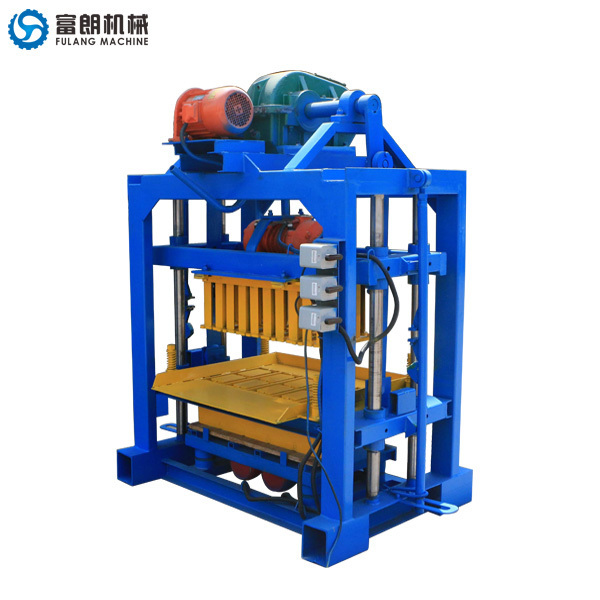 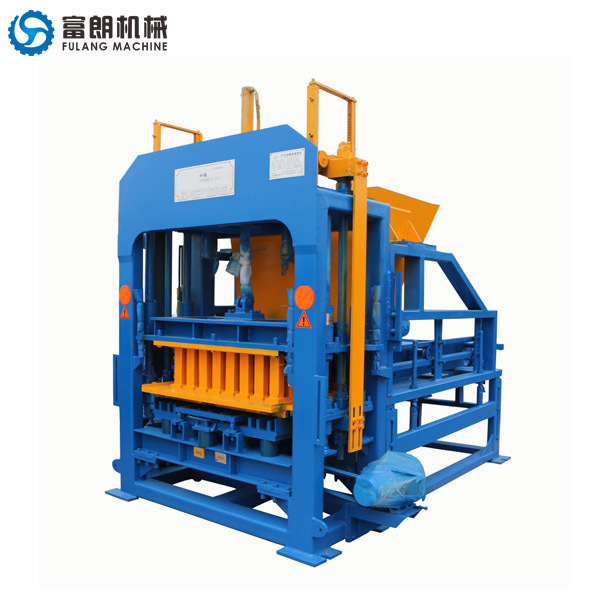 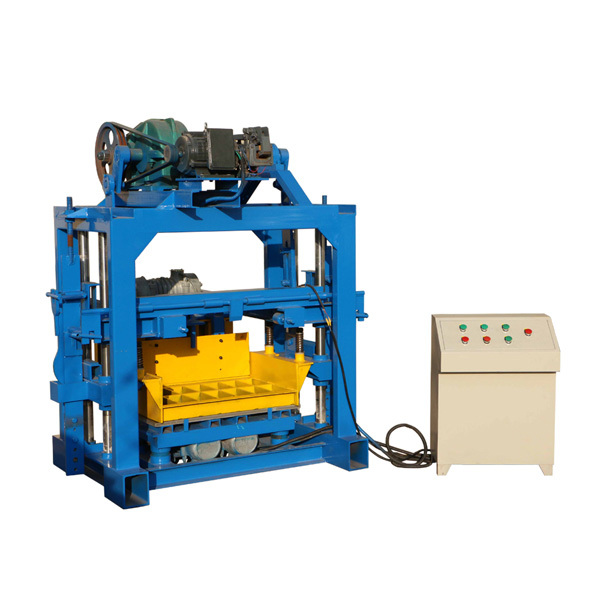 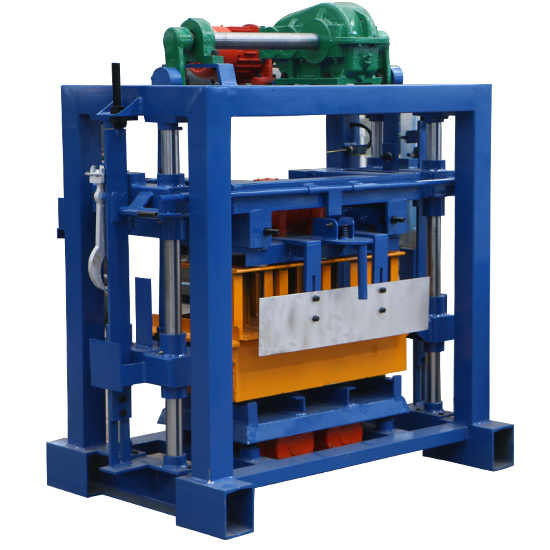 5)QTF40-2B can produce many kinds of hollow blocks, solid blocks and paver just by changing the moulds. 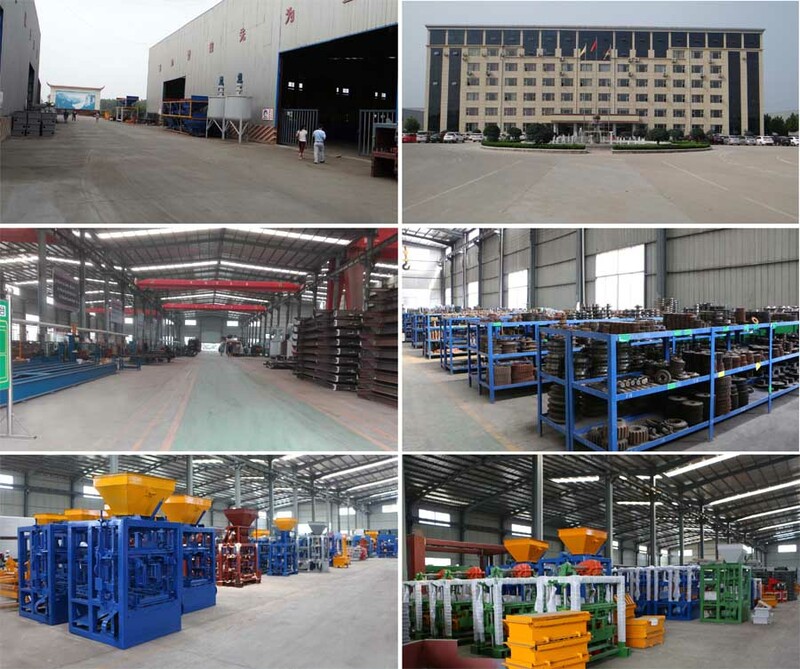 Copyright © 2015 LINYI FULANG TRADING CO.,LTD All Rights Reserved.